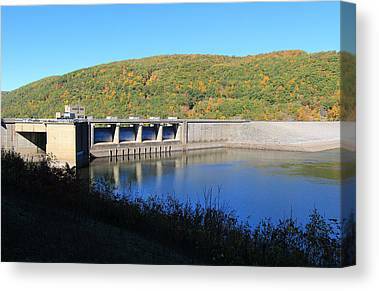 The area around Kinzua Dam and reservoir in northwest Pennsylvania is ripe with activities for visitors and vacationers of all types. 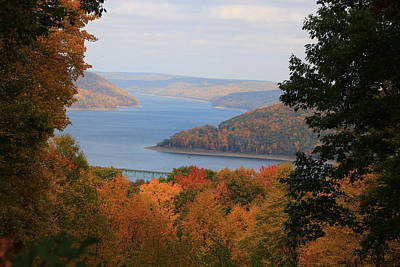 From hiking, biking, boating, swimming, and so much more. 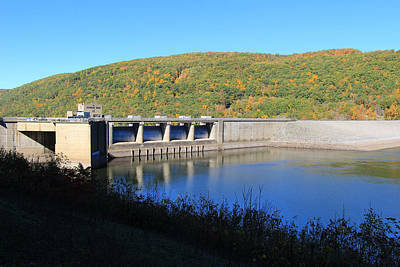 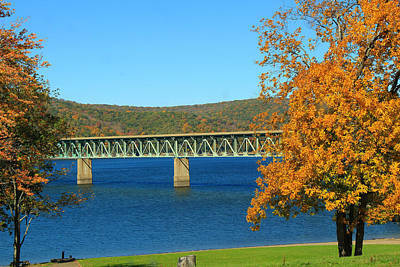 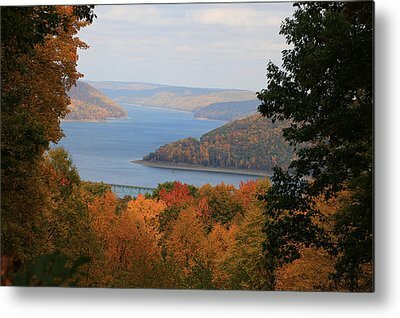 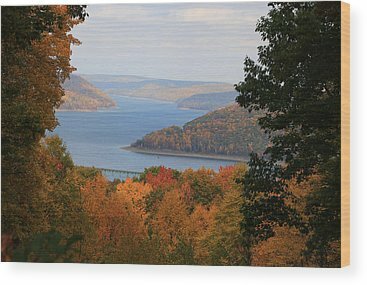 Take a look around the Kinzua area of the Allegheny National Forest.